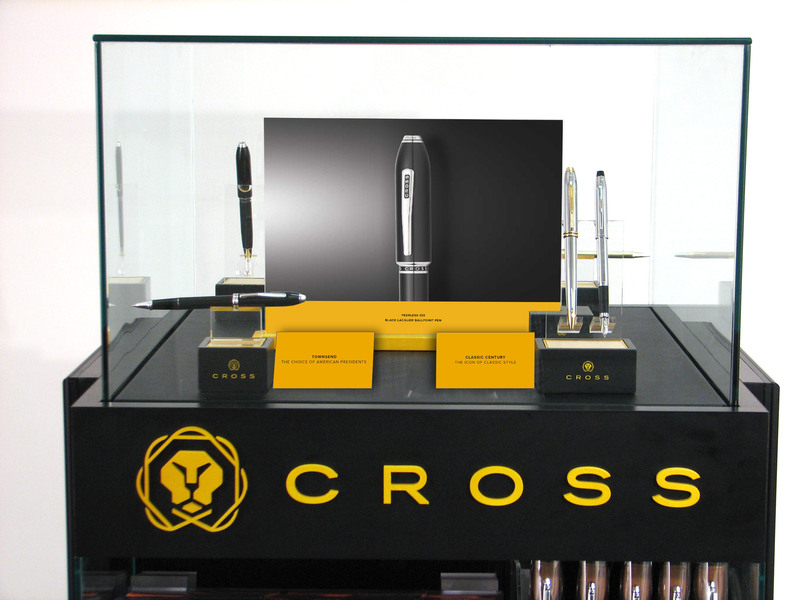 Iconic American writing instrument brand Cross has officially unveiled a new brand identity. The new look of the brand – which got its start during the California Gold Rush of 1849 with gold pens – combines a contemporary new look, innovative new products and an authentic messaging campaign, which the company says is aimed at re-positioning the brand among the most prestigious American luxury brand names. The rebranding reflects both the history of the company, as well as its vision for the future. “We are introducing a modernized version of the Cross brand, staying true to its brand roots, historic legacy and the identifiable iconography of its origins,” said Magnus Jonsson, Global CMO, A.T. Cross. “The new gold and black colors pay tribute to the brand’s historic past, while the modernized brand symbol, the determined Cross lion, reflect both the original brand symbol and the spirit and attitude of our core consumer. Pairing this essence with innovative new pro-ducts like the Townsend Electronic Stylus and a global advertising campaign that celebrates our consumer, we find a complete effort to re-introduce Cross as the apex of usable American luxury,” he added. The campaign will personify its brand truths such as “inspired ingenuity” through a series of black and white, visual narratives. These will capture moments where selected artists and entrepreneurs are immersed in rich experiences surrounding their endeavors. The campaign chronicles: Peter Thum, social entrepreneur and founder of Ethos Water and Fonderie 47; Kate Davis, musician, singer-songwriter who was named one of MTV’s “15 Fresh Females Who Will Rule Pop; Cris Cab, internationally famed, singer-songwriter; and Ōyama Enrico Isamu Letter, artist, essayist, and business person inspired by street art and culture. Each of these artists is shown using a Cross pen to produce aspects of their works. The models that inspire the relaunch efforts are The Classic Century, The Century II, the Townsend and the Peerless. 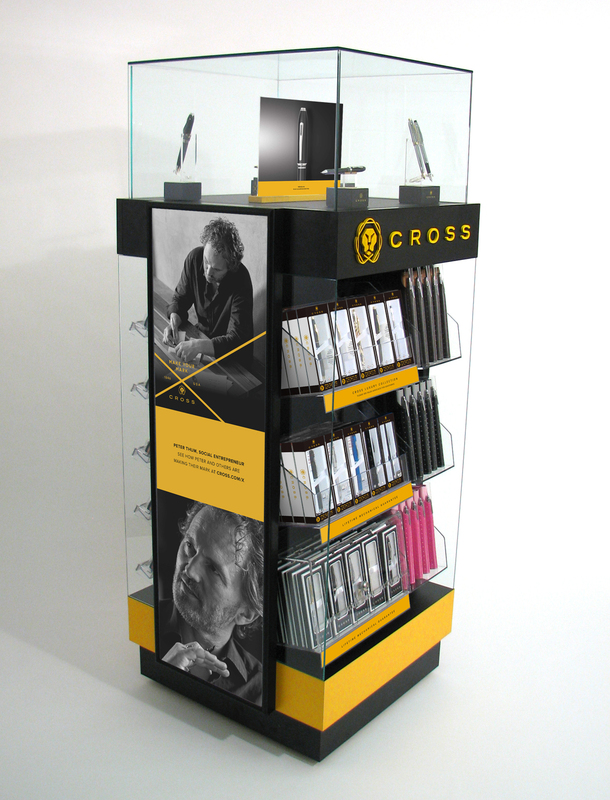 According to David Ferreira, Head of Global Travel Retail for Cross, the company will be updating all its Travel Retail fixtures to reflect the new branding, and will officially unveil the new colors in Cannes. 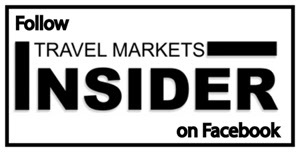 “The updated Travel Retail self-serve fixture combines all the benefits of the previous one mixing several product categories, each generating revenue without cannibalizing the others. It also introduces 5 luxury items in a closed shelf and allows expansion for new categories like small leather goods. This fixture perfectly conveys our new identity taking in consideration the specificities of Travel Retail,” Ferreira tells TMI. In addition to the new branding, Cross last week also unveiled a collection inspired by the original Star Wars film trilogy. The series features iconic Star Wars characters C-3PO, Darth Vader, and Stormtroopers. The Star Wars limited edition collection from the Townsend line is limited to 1977 units per character with character details etched into the finish, (MSRP $450-$575). The Click Star Wars Gel Ink Pen Collection symbolizes the spirit of each character for everyday writing needs.